WELCOME TO THE OAKLAND METROPOLITAN CHAMBER OF COMMERCE! Founded more than one hundred years ago, the Oakland Metropolitan Chamber of Commerce remains one of the most influential forces in local government and regional economic development. The mission of the Chamber is to secure the economic future of our community, and to enhance the quality of life in the City of Oakland. With some 1,000 members, the Chamber is actively involved in public policy and provides valuable resources to members. The Chamber proudly offers unprecedented benefits, member - to - member discounts, award-winning publications, and numerous opportunities to make local businesses prosper. 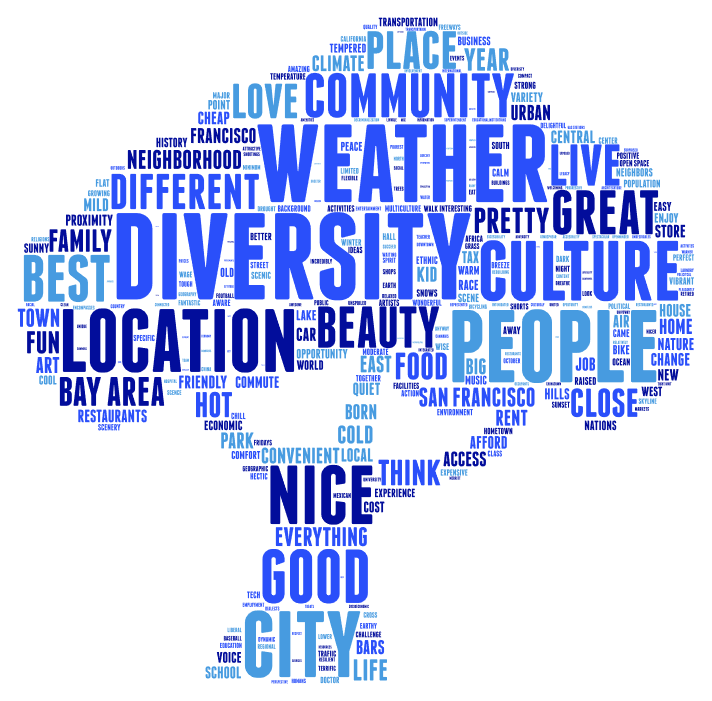 Join us to help make Oakland and the metropolitan area an even better place in which to live, work and play. Chamber members came out in force as we convened Economic Summit 2019. An #OAKPROUD thank you to event Program Sponsors Kaiser Permanente, Colliers International, Southwest Airlines and Assemblymember Rob Bonta. Thank you also to Colin Lacon, Public Affairs Director, Kaiser Permanente East Bay Area, for his introduction of Mayor Libby Schaaf, City of Oakland, and to the Mayor for her inspiring comments about Oakland values. 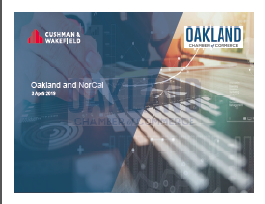 Thank you from all of us at the Chamber to our guest speakers – Robert Sammons, Regional Director, Cushman & Wakefield; Dave Kaval, President, Oakland Athletics; Jessica Appelgren, Vice President of Communications, Impossible Foods; Ashesh Patel, Founder, iamlocal.io; Elton Kwok, General Manager NorCal, WeWork; and to moderator Joe Garofoli, Senior Political Writer, The San Francisco Chronicle. Many thanks to Jennifer Hernandez, Partner, Holland and Knight, Lead of West Coast Land Use and Environmental Group. 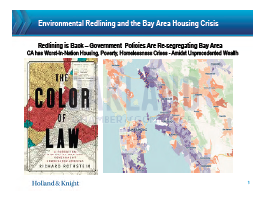 Presentations for Robert Sammons/Cushman & Wakefield "Commercial Market Update," and Jennifer Hernandez's "The History of Redlining and the Future of CEQA" available via the links. It's a wrap! 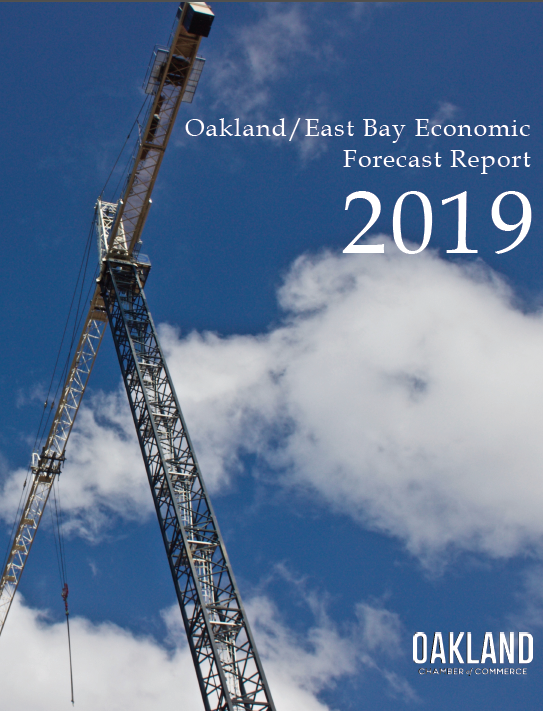 The Oakland/East Bay Economic Forecast 2019, presented by the Oakland Metropolitan Chamber of Commerce and Visit Oakland took place January 24th at Yoshi's in Jack London Square. Check out the report, presentation, and press release. 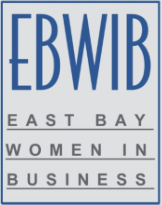 Thank you to Event Sponsor Visit Oakland, Program Sponsor Southwest Airlines, Media Sponsor San Francisco Business Times, and to all those who attended! 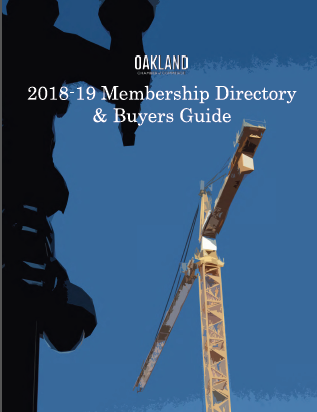 The 2018-2019 Oakland Chamber Membership eDirectory is here! Thank you to all our Enhanced Logo Partners and Display Advertisers for your support! 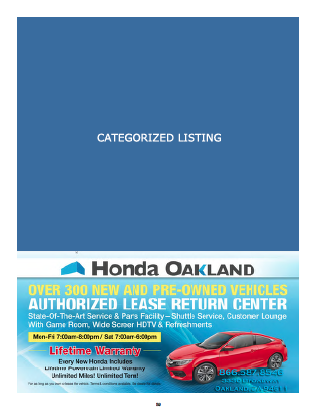 The Directory is in two sections; Main Content and Alphabetical sections are Section 1; Categorized Listings are Section 2. Live links are associated with Enhanced Logos and Display Ads, as well as select content throughout the directory. The Chamber convened at The Backstage at Pandora for an in-depth look and analysis of Oakland's tech sector, an update on the Chamber's District Indicators Project and an exciting panel discussion on "The Business of Blockchain." Read or download the report here. 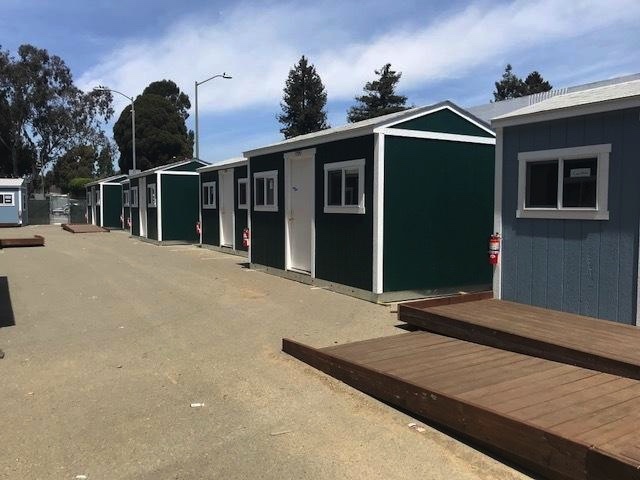 Oakland is aiming to address the needs of our unsheltered residents in a unique way. Businesses, City government, and community groups are working together to move people off sidewalks and into services and housing. 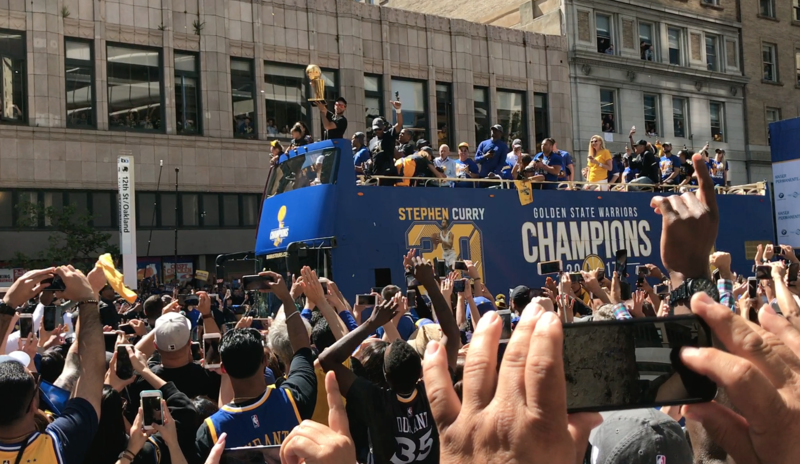 Learn what the City of Oakland is doing here. Learn what the Chamber, its membership and the community are doing here. 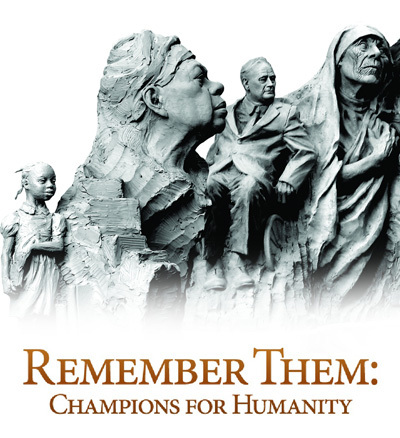 You can make a difference today; donate here!